Chesterfield-based Hastings Freight has proved it's a healthy business choice for natural health company BetterYou, moving 10,000 pallets since it started working with the firm just over seven years ago. 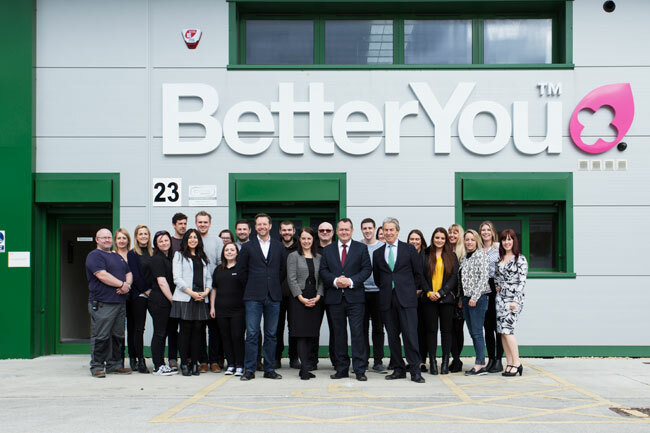 BetterYou, based at Shortwood Business Park in Barnsley, supplies a range of supplements including oral vitamin sprays and transdermal Magnesium to independent retailers, health stores and pharmacies across the UK. It has a long association with Holland & Barrett and supplies Fortnum & Mason, Liberty London and Lloyds Pharmacy. Its Turmeric Oral Spray, a World-first, won Best New Health and Nutrition Product at the Natural and Organic Awards 2017 and it currently exports to more than 30 countries. Hastings Freight, a member of Palletways, the UK's largest and fastest growing express palletised freight network, is responsible for all BetterYou's pallet freight deliveries, taking stock to a number of wholesale and retail customers across the UK. Mandy Hattersley, distribution manager at BetterYou, said: "We'd only been trading for a couple of years when we realised we needed a permanent logistics partner. Our sales manager did an online search and came across Hastings Freight. We've since experienced an increase in pallet deliveries by 900 per cent over the past seven years and the rest is history. "From day one, the customer service we've received from Hastings Freight has been first class - from the man at the top to the drivers we deal with day to day. We've trialled other logistics firms over the years but they just don't compare in terms of reliability and customer service. The fact they're also part of Palletways is a bonus - it's reassuring to know that we can reach the length and breadth of the UK within a matter of hours." Gary Askwith, commercial director at Hastings Freight, said: "We're delighted to be associated with BetterYou. We pride ourselves on being able to provide the infrastructure necessary to support the growth of our customers and BetterYou is a perfect example how successful this is." Hastings Freight is one of over 115 independent transport providers that are part of the Palletways UK network. 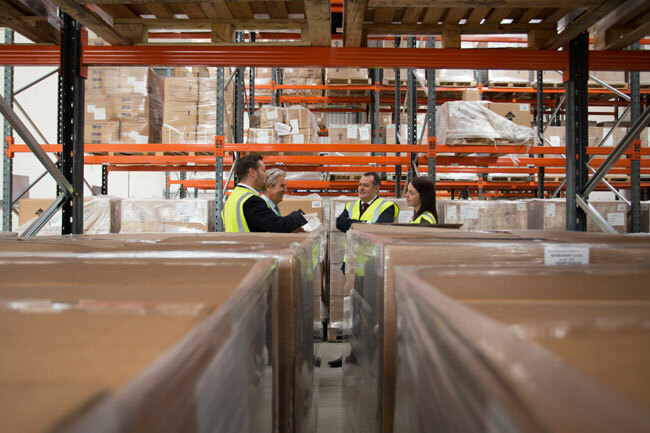 They benefit from shared expertise and resources from within the group to deliver consignments of palletised freight to market faster and more cost effectively than ever before. The Palletways Group comprises 450+ depots and 20 hub operations, through which it provides collection and distribution services across 20 European countries, including the UK.